Dr. Mamur is a pediatrician with 21 years of experience as a clinician, administrator, consultant, instructor, author, editor and child and family health advocate. His passion lies both in general pediatrics and newborn health, serving as Newborn Department Director and members of breastfeeding, intensive care unit, hospital infection and blood transfusion committees. He is also an NRP trainer and lactation consultant. As an administrator Dr. Mamur has been commended by the White House and Department of State for ‘outstanding medical professionalism’ and Memorial Hospital in Istanbul for his work in the achievement of the first Joint Commission International Accredited Hospital in Turkey. As a consultant he has advised many pharmaceutical and child healthcare companies. 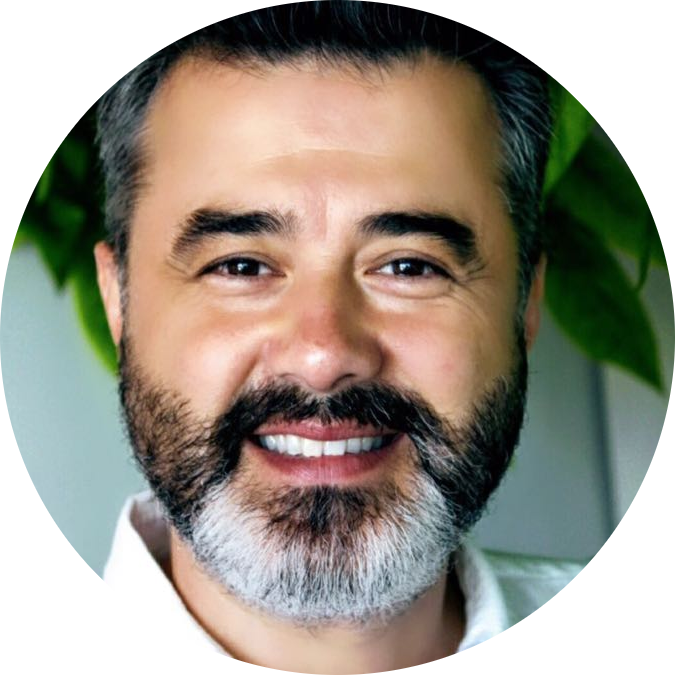 Dr. Mamur also taught at the Bosphorus University as well as being an instructor at parenting schools. He is author of the book ‘The First 40 Days of Life’ and Senior Editor at Day Publishing Company – Istanbul. Dr. Mamur strongly believes that educating parents and the public is key for sustainable health for the new generation thus has been a health advocate for children and families for over 10 years using mass and social media.